Celebrity Ink Autographs are a UK based autograph dealer specialising in both vintage and contemporary autographs. We have been personally collecting autographs since 1993 and have been in the business of buying and selling autographs since 2000. We are Universal Autograph Collectors Club Registered Dealer RD308. All of the autographs that we sell are either obtained in person or from impeccable sources in the autograph collecting community from around the world. WE ONLY SELL ORIGINAL AUTOGRAPHS. We do NOT sell, copies, facsimiles, secretarial or autopen autographs. Each autograph is sold with a uniquely numbered, tamper evident label. This number will match the number printed onto our Certificate Of Authenticity. 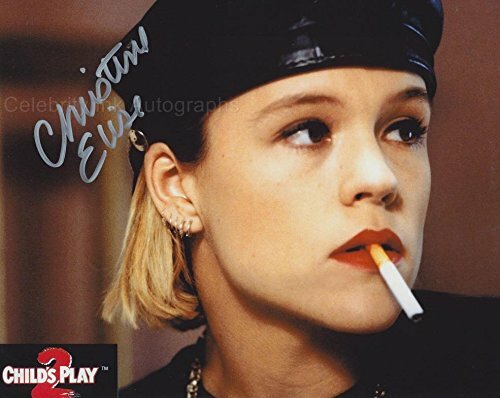 We have more than one of many of our autographs and as such, the actual autograph position may vary slightly from the autograph pictures shown on Amazon. If the change of autograph position is considerable, if the signer adds a comment or if another colour pen was used than in the item photo, then we will contact you for approval before shipping that particular autograph. 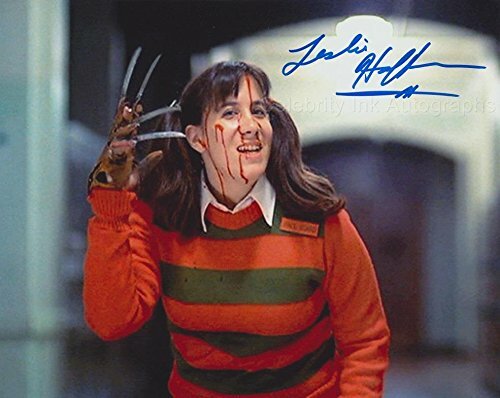 All of our autographs are on 8″ x 10″ high quality photographic paper unless noted against the individual items details. None of our autographs are dedicated. All of our autographed photos are in new undamaged condition unless otherwise noted. The photo and autograph are usually look much nicer than the scanned picture. UACC Registered Dealers RD#308. Buy from the professionals. You are buying an original hand signed item – not a copy. A uniquely numbered Certificate Of Authenticity comes with each autograph. All of our photos are 8″ x 10″ unless otherwise noted. NO reprints, ONLY original autographs. A great addition to any autograph collection.